Mr. George currently serves as a director of Goldman Sachs. He has served recently on the boards of ExxonMobil, Novartis, Target Corporation, Minnesota’s Destination Medical Center Corporation and the World Economic forum USA. 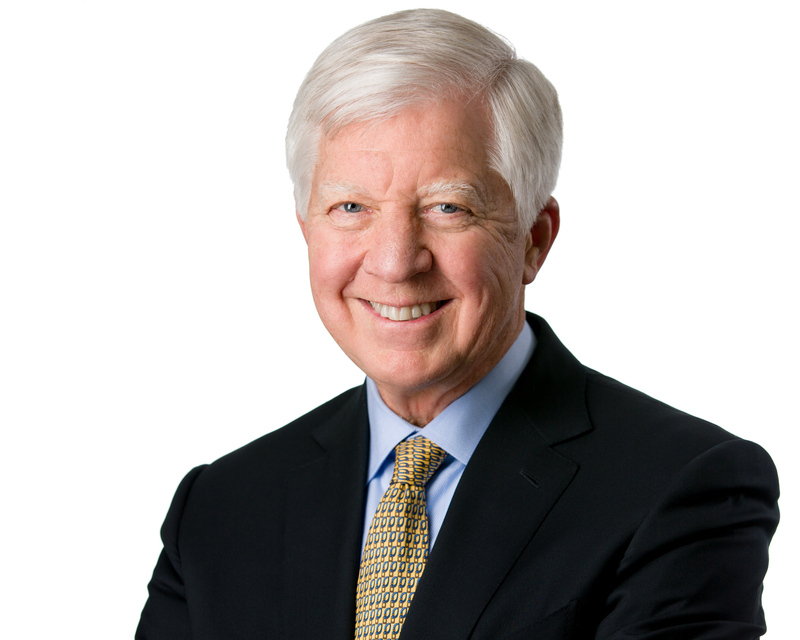 Bill is currently a trustee of the Mayo Clinic, and has served as board chair for Allina Health System, Abbott-Northwestern Hospital, United Way of the Greater Twin Cities, and Advamed. In April 2014 the Franklin Institute awarded him the Bower Award for Business Leadership. He was elected to the National Academy of Engineering in 2012. He has been named one of "Top 25 Business Leaders of the Past 25 Years" by PBS; "Executive of the Year-2001" by the Academy of Management; and "Director of the Year-2001-02" by the National Association of Corporate Directors. Mr. George is a CNBC Contributor and has made frequent appearances on television and radio.